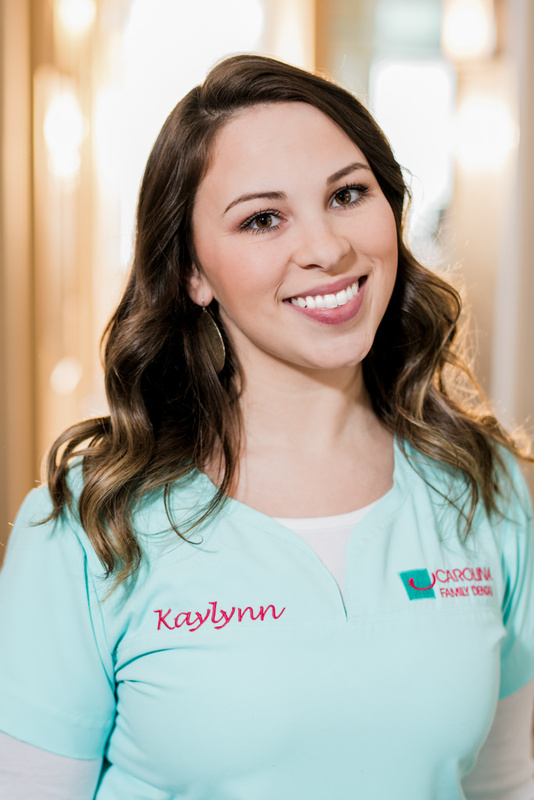 Our friendly team looks forward to providing you and your family excellent dental care in a comfortable environment. 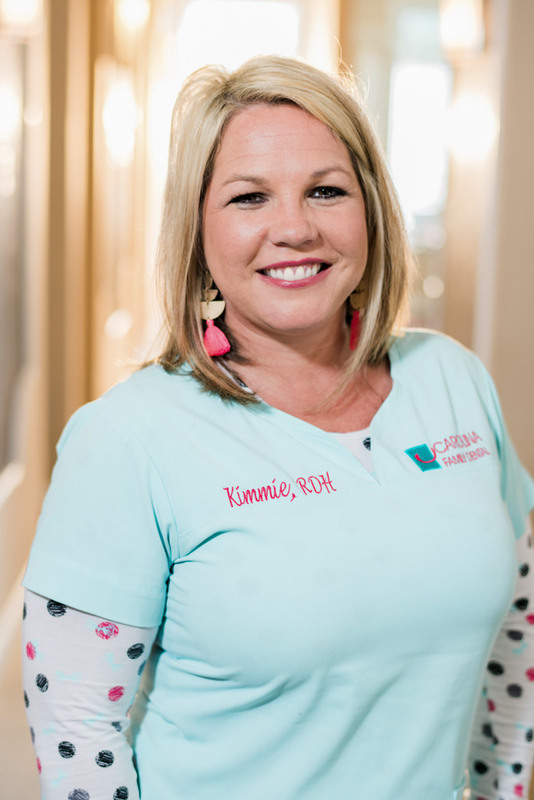 Our family of experienced hygienists, dental assistants, and front office personnel want to welcome your family and to build a long lasting relationship. 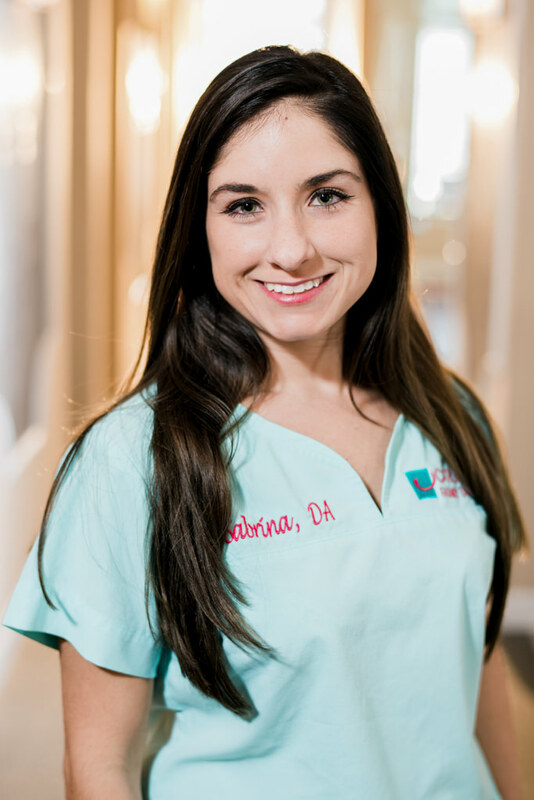 Let us give you that brighter, whiter smile you've always longed for. I received my Dental Hygiene degree in 2002 and currently reside in Loris, SC with my two children. I am blessed to be part of such an amazing Dental team. I have been with CFD since 2011. 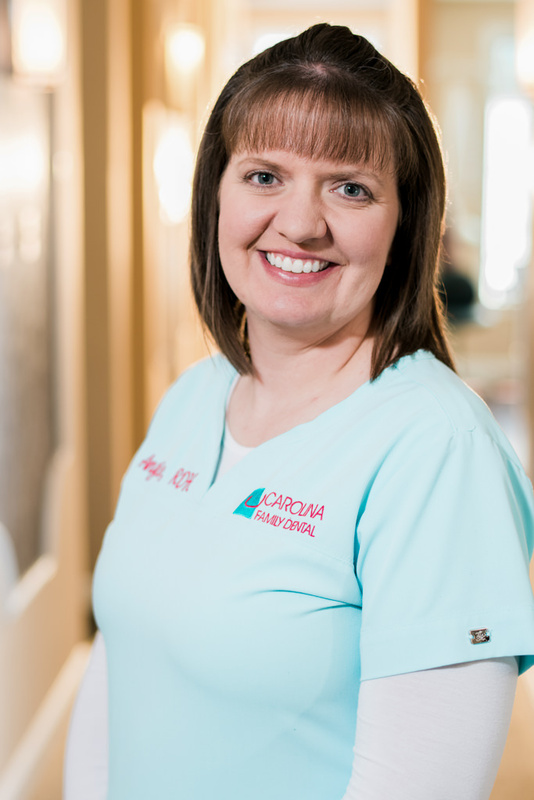 I enjoy giving my patients the best care possible, as well as getting to know them. My experience has always been in the medical field. It makes me feel great to know that I have helped someone or made their day a little bit better. 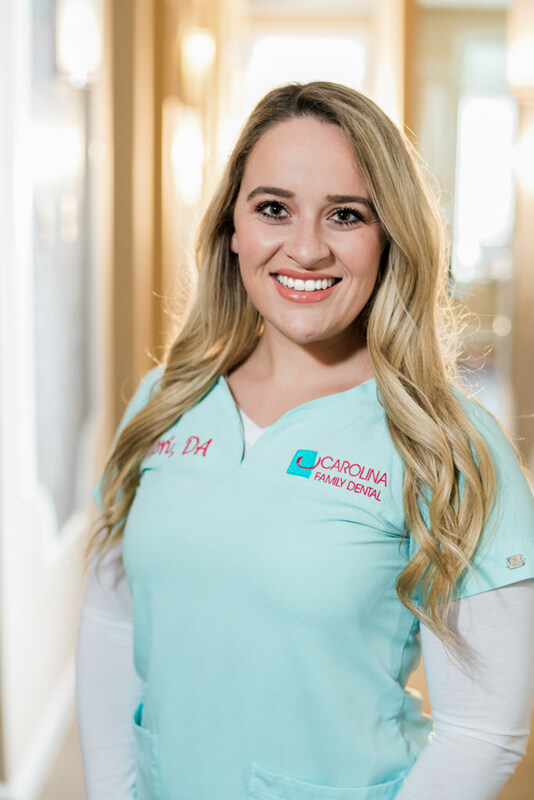 I have been a part of Carolina Family Dental since July of 2018 working in the front office. I feel extremely blessed to have the opportunity to work in such a fun and positive atmosphere. I am a Maryland girl who moved to Little River 11 years ago. 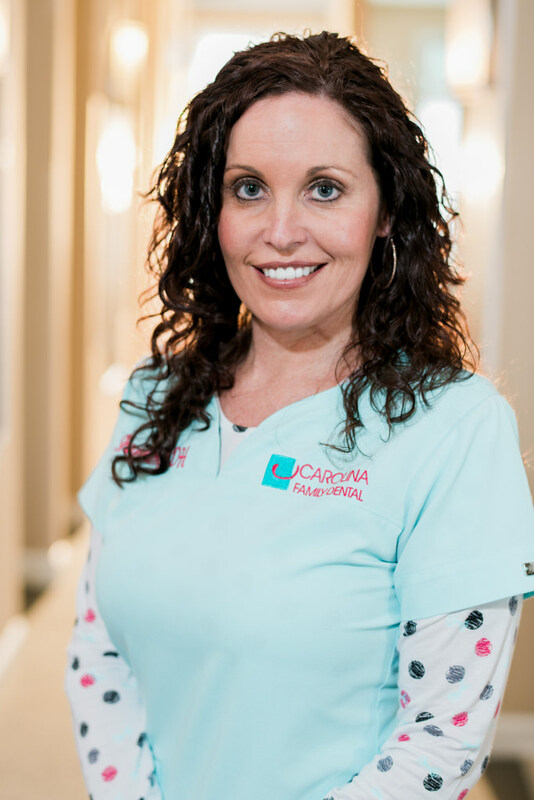 I work as one of the dental assistants and love what I do! The people at CFD have become my family. 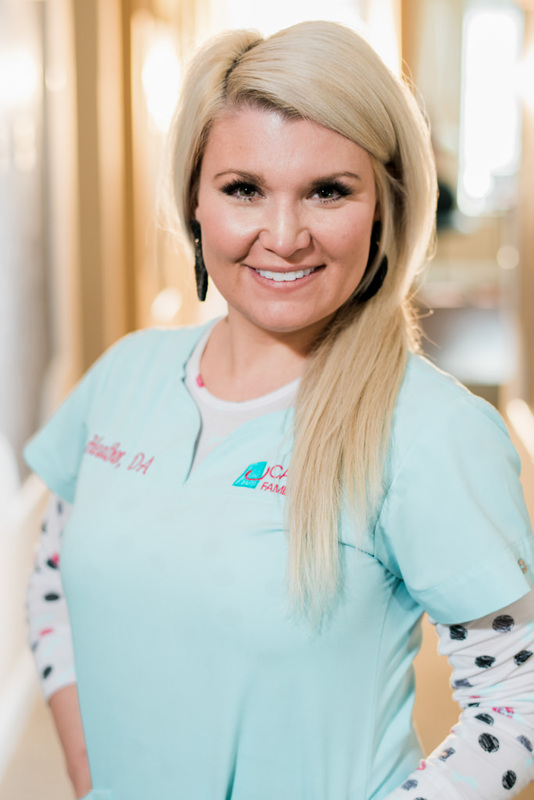 I absolutely love everything about Dentistry and the transformation process of our patients' smiles. I have been with CFD for 3 years. Making people happy and seeing them confident when they leave our office is why I do what I do. Since 2004, I have been with CFD. I am truly blessed to have such a wonderful office to work at, with such great dentists and coworkers.